Minnesota Clear Bra has you covered with their transparent paint protective film. 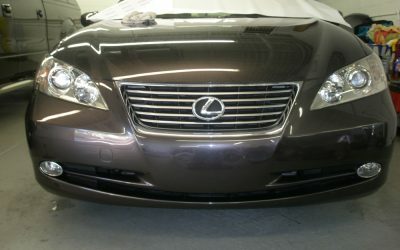 Shelter your Lexus from road debris that can damage paint and dent your car. To get started with your Minnesota Clea Bra experience please click here.